Often we do not express our own feelings in an open and kind way to ourselves, let alone to others. 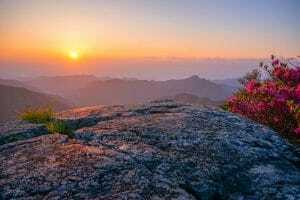 We might hide our emotions due to feeling ashamed of what we feel. For example, you watch a movie and feel like crying but you feel ashamed to do this. Maybe you learned as a child that crying was a sign of weakness or was ‘bad’, or that the feeling of wanting to cry was something to push down or to close off in a corner of your mind. Maybe there are other things that you close off in your mind, that you close off from your communications. 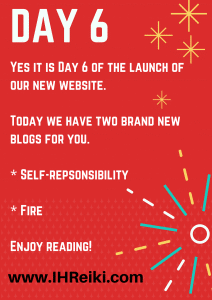 It’s the last Day of our new Website Celebrations, Day 7. 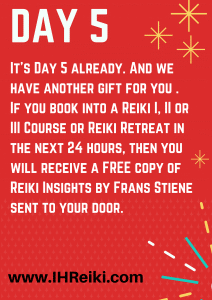 When we talk about experiencing the system of Reiki we often think about Reiki treatments. 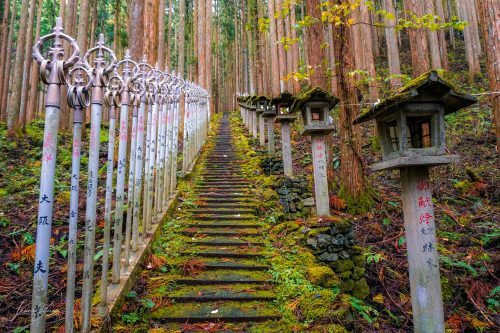 In the Reiki Ryoho Hikkei or Reiki Healing Method Manual (said to have been used by Mrs Koyama the 6th President of the Usui Reiki Ryoho Gakkai) there is written a public teaching by Mikao Usui. When asked about the “method of treatment”, Mikao Usui responds that Ki and Light are emanated from the body, especially the eyes, mouth and hands. 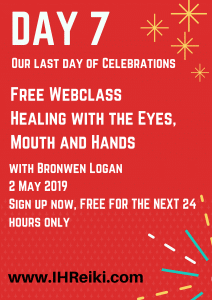 This webclass includes discussion and practices for you to take away. Only 1 more day to go. 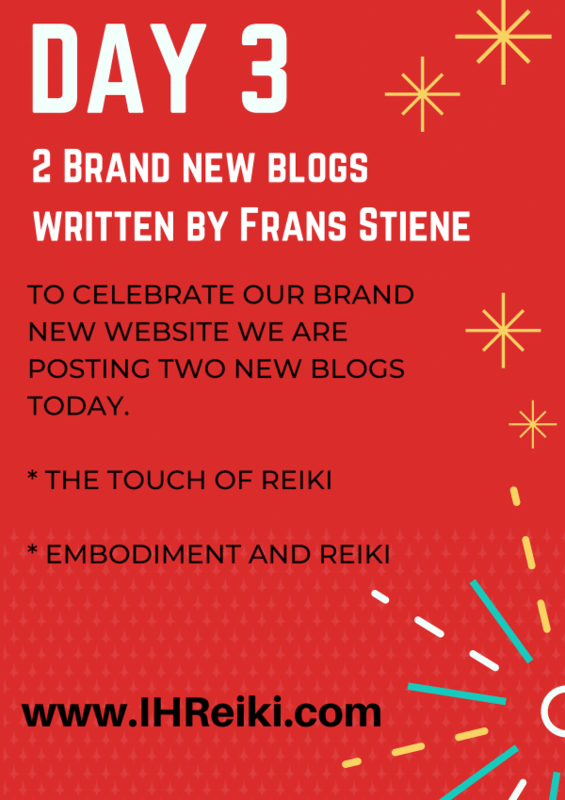 And so to treat you all today we 2 more blogs by senior Reiki Teacher at IHReiki, Frans Stiene. Many years ago a friend of mine, Joe, told me a Native American story about someone building a fire. The fire could be seen from all over, as it was on top of a mountain. This person had built the fire so that people could warm themselves by it and could cook their meals on it. 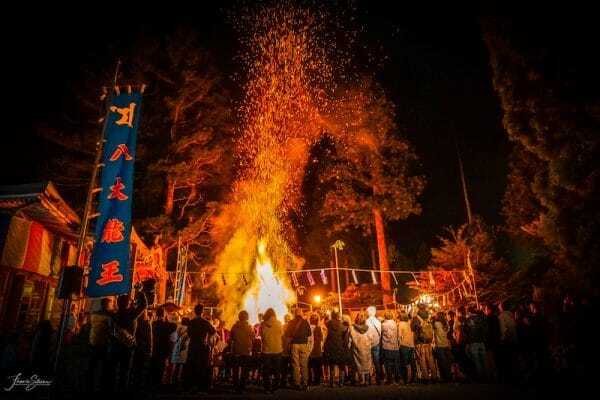 Lots of people came to join the person on the mountain so that together they could hold hands, enjoy the fire and enjoy life. But some people wanted to take the fire back to their place. They wanted to have the people come to a fire at their mountain top for food and warmth, instead of just enjoying the fire where it was. Of course, a move like that was difficult to do. I really liked that story which Joe told me many years ago. We often can see this in our current world too. 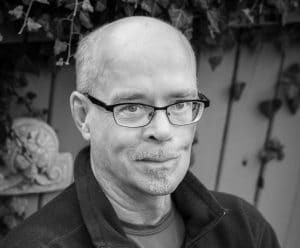 When someone is successful and others want to be as successful but find that they somehow can’t seem to go to that place, sometimes instead of joining that person in their light, they would rather try to destroy it, just like people in the story of the fire. But wouldn’t it be better to hold hands together in the light, by the fire? Why try to destroy a good fire; why be jealous? Even if some people do not like the fire, they can let it be as it is and try to build their own fire. The more beautiful fires there are burning, the more we can light up the sky with love and kindness. But if we destroy a fire out of jealousy and we want to be the only one who has a fire, then not only are we very limited, but also we are limiting the amount of light that everyone may see. Each fire is also different, and that is okay too; let it be different! Tend your own fire instead of trying to destroy another person’s fire. The more you tend your own fire the healthier and happier it gets, but if you try to destroy someone else’s fire you forget to focus on your own fire. And your fire might die out, which in turn will cause you more grief and anger and worry. So take a deep breath and instead of trying to blow out other fires, blow on your own fire to help it to burn well and burn brightly. 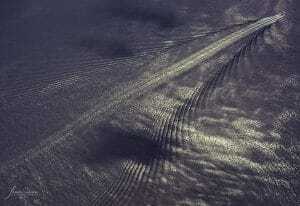 “People who blame others have a long way to go on their journey. People who blame themselves are half way there. In this modern day and age there is so much blaming going on. Women blame men and men blame women, people blame governments and governments blame people, husbands blame wives and wives blame husbands, students blame teachers and teachers blame students, we blame nature and nature…oh hang on…nature is just nature it is not blaming anybody. As we are nature ourselves, we need to learn how to let go of blaming and take self-responsibility. Self-responsibility can help us to grow and blossom, to be like nature, as this is what we really are. Self-responsibility is about empowering ourselves, standing on our own two feet, living fully in the present moment. Blaming, on the other hand, is often focused on the past. But the past is past; let it go. That doesn’t mean we have to be okay with what has happened in the past, but we need to learn how to let go. If we keep pointing our fingers at others, we are in fact losing our own self-responsibility and hence we are disempowering ourselves. Plus by blaming others we place ourselves in the role of the sufferer, and the more we blame the more we start to suffer. Self responsibility is not an easy path and that is why so many people instead put the blame on others or on external factors. This may be much easier to do, but in reality it is very disempowering. So let’s take the step, go inwards, rediscover our own innate power through practices like meditation so that we can take full self responsibility. In that way, we can let things go and be free, free from suffering. 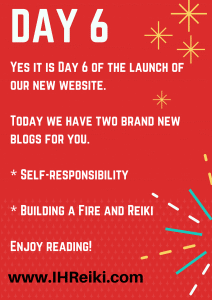 Day 4 of our new website celebrations are here. 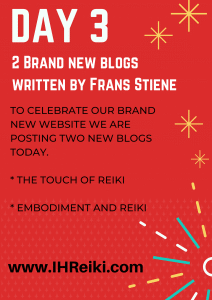 If you’re quick and can find the three Reiki Easter Eggs within the website (excluding the blogs – that just wouldn’t be fair as we have over 700!!!) 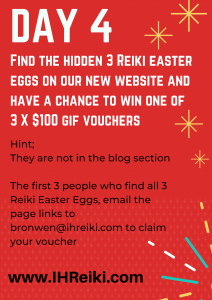 and email the web addresses where you find the Reiki Easter Eggs to bronwen@ihreiki.com you might win a $100 gift voucher for the website. The first three answers win!